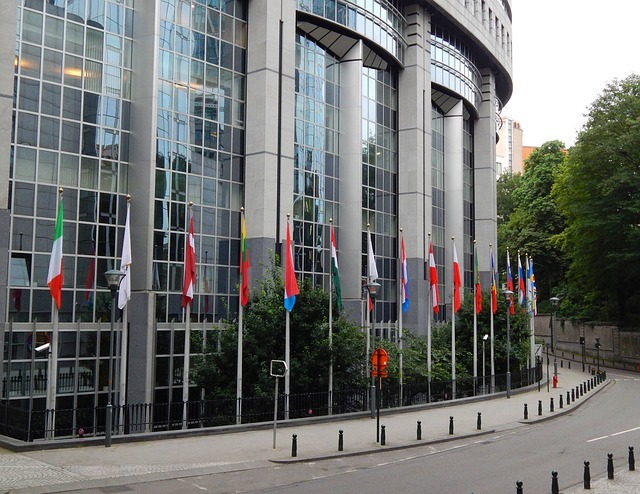 Discussions surrounding the European Union’s 2021–2027 budget are intensifying, owing to many European policymakers’ insistence that regional development funds be disbursed only to member states that are in compliance with EU rules. Under the Copenhagen Criteria, all member states are required to uphold the institutions of liberal democracy, the rule of law, respect for human rights, and protections for minorities. Those calling on the EU to ‘stop funding illiberalism’ include prominent European figures such as Guy Verhofstadt, the leader of the Alliance of Liberals and Democrats for Europe Group (ALDE) in the European Parliament, and French President Emmanuel Macron. But among those opposed to more stringent conditions are not just the ruling parties in Poland and Hungary, but also those countries’ opposition parties. In both Poland and Hungary, the ruling parties have brought the opposition into line through nationalist blackmail. Any criticism of the Polish or Hungarian government is spun to look like criticism of Poland or Hungary itself. And, in Poland, the fear of being labelled unpatriotic has pushed opposition politicians to concede that the country belongs to the ruling Law and Justice Party (PiS) and its chairman, Jarosław Kaczyński. 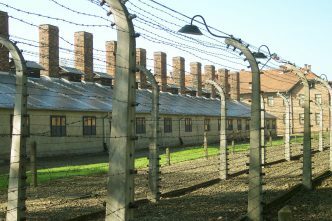 Opposition politicians also argue that a suspension of EU funding would harm ordinary Hungarians and Poles, who should not be punished for the actions of their governments. That logic would make sense if the EU were confronting a non‑democratically elected government, like that of North Korea or Cuba. And yet the PiS and Hungarian Prime Minister Viktor Orbán’s Fidesz party were elected. The question, then, is why Hungarians and Poles shouldn’t face the consequences of their electoral choices. To be sure, in any democracy, at any given time, many citizens did not vote for the government. But when Scotland held its failed independence referendum in 2014, those who voted in favour had to accept that the democratic will of Scots at the time was to remain a part of the United Kingdom. Likewise, those who voted ‘Remain’ in the United Kingdom’s 2016 Brexit referendum had to accept the decision of the majority to leave the EU. With these examples in mind, the suspension of EU funds hardly seems like the grave injustice that Polish and Hungarian politicians make it out to be. Unlike dictatorship, democracy promises citizens a vote, not happiness. But Hungarian and Polish opposition leaders warn that suspending EU funds could backfire and bolster public support for anti‑EU populists, who will be more than happy to play the victim. Opposition members who criticise the idea of suspending EU funds for populist governments may make public appeals to morality, but what they really want is efficiency. They assume the suspension of EU funds would be broadly unpopular, and would strengthen populist rule rather than weakening it. Similarly, the moralising manifestos of Verhofstadt and Macron are not entirely unselfish. Politicians and journalists often mistakenly read this situation as if it were simply ‘about Poland’, or ‘about Hungary’, while in fact criticism of these countries forms part of a bigger picture. 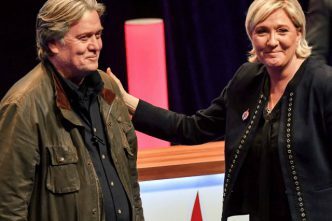 Both the ALDE and the European People’s Party Group (Christian Democrats) are expected to suffer severe losses, owing to Brexit and the larger collapse of the political mainstream in France, Germany and Italy. Against this backdrop, Macron and Verhofstadt are each trying to assert their presence by taking a principled stand against Eastern European populists. They know that the Christian Democrats have been ‘contaminated’ by populism, not least by Fidesz’s presence in the group. As for Poland, Macron has always mixed moral arguments with French economic interests. During a campaign stop at a Whirlpool factory that was scheduled to move to Poland, he promised to take a harder line against the PiS government for its fiscal policies. And once in office, he pushed through an EU‑level reform to limit the duration of posted workers, many of whom are in France, and most of whom come from Poland. Macron and Verhofstadt’s aim in raising the spectre of Eastern European populists is to undermine their own populists at home. 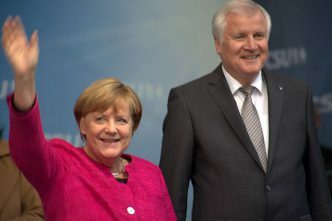 If they can carve out a strong enough faction within the European Parliament, they will be able to loosen the grip of the Christian Democrats and the Progressive Alliance of Socialists and Democrats, who currently decide everything. But if the principle of ‘EU funding in exchange for the rule of law’ is indeed implemented, the costs might not even be borne by Kaczyński or Orbán, but rather by the next Polish and Hungarian governments. This is particularly true in Poland: although the PiS is still at the top of the polls, a coalition of non‑populist opposition parties could well overtake it. 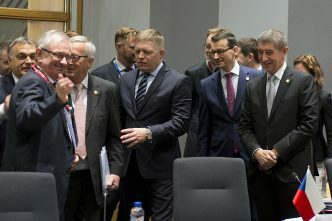 The more the EU Commission sours on what was once Eastern Europe’s model student of democracy, the clearer it becomes that Brussels will not be as favourably disposed to Poland as it once was, regardless of who is in power. Sławomir Sierakowski, founder of the Krytyka Polityczna movement, is director of the Institute for Advanced Study in Warsaw. This article is presented in partnership with Project Syndicate © 2018. Image courtesy Pixabay user SarahHammo.